Please list two (2) goals for practicing. 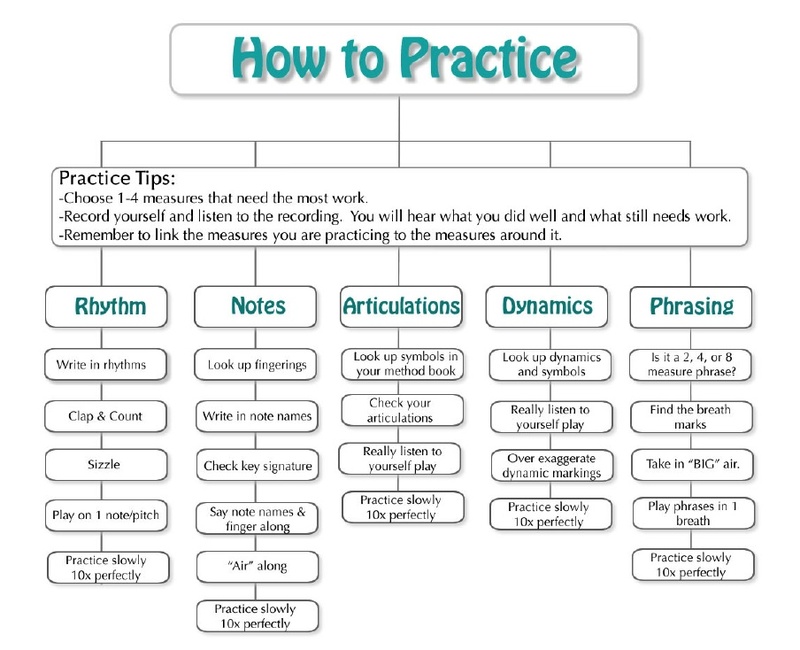 Please list two (2) successes you had during your practicing. Please list two (2) challenges during your practicing. Please indicate how long you practiced within the time ranges.